Don’t wait weeks, days, or even hours. Check out what your neighbors are saying about our services. Call, Text, or Email, you can get ahold of us fast and easy. We’re proud to show off some of the area’s cleanest properties. The Most Experienced Exterior Cleaning Company in Greenville, SC! 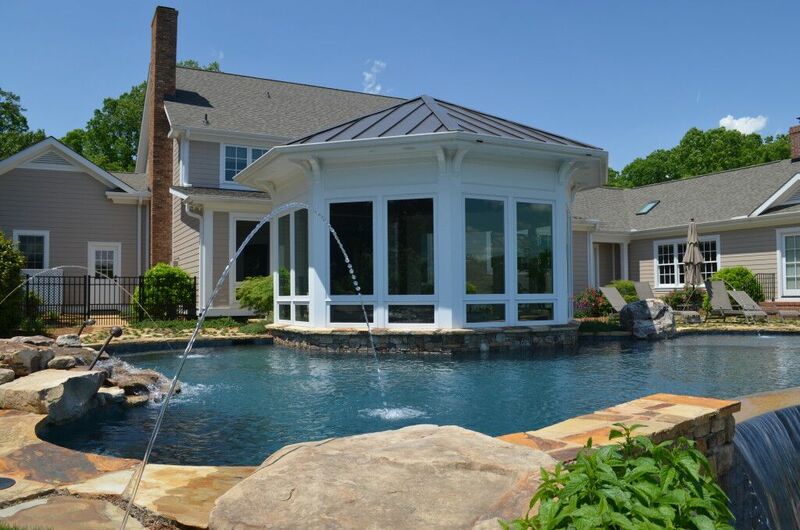 EcoClean has over 13 years of experience cleaning exteriors here in the Upstate. 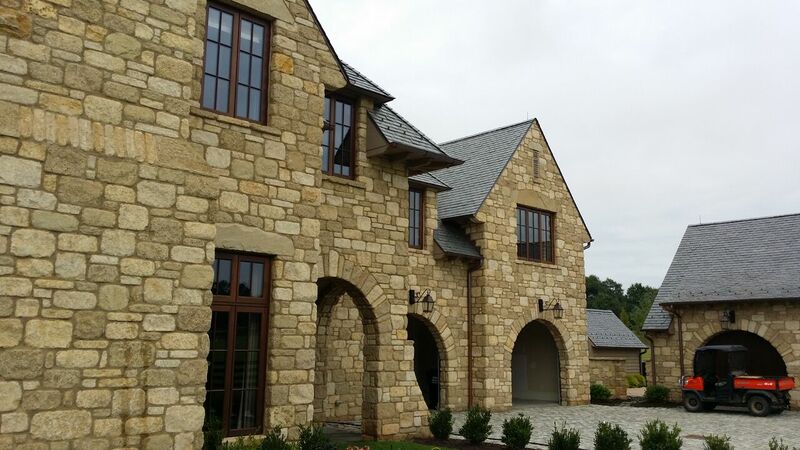 Not only have we pioneered how exterior cleaning takes place, EcoClean has taught these methods across the United States, teaching hundreds of contractors how to safely clean houses, buildings, concrete, windows, roofs, solar panels, and more! Our staff don’t just want to get rid of the dirt and mold from your home or property, we want to accomplish this as safely as possible. Our methods feature soft washing, which is just what it’s name implies: SOFT. By using the lowest amount of pressure possible, coupled with state of the art equipment and experienced techniques, your property achieves it’s maximum potential without compromising the composition of it’s surface. Ask about our soft washing techniques! Had our old deck cleaned yesterday, the wood was old and Grey looking and after Eco Clean it looked almost new and the wood is 15 years old. I highly recommend this service for any deck and siding at your home. EcoClean proudly provides pressure washing services to , Greenville, Clemson, Anderson, Liberty, Easley, Piedmont, Williamston, Northlake, Abbeville, Belton, Calhoun, Conestee, Donalds, Fountain Inn, Gray Court, Hodges, Mauldin, Newry, Pelzer, Pendleton, Richland, Sandy Springs, Simpsonville, Starr, Townville, Wareshoals, Westminster, West Untion, Bowersville, Lavonia, Bowman, Hartwell, Greer & Spartanburg. Your house will look amazing after our SoftWashing service. We can gently remove years of grime, algae, pollen, dust, cob webs, and other contaminates. Our system is capable of cleaning up to 4 stories high without the use of ladders or lifts. For many, windows can be a pane to clean - but not for us! Our system utilizes ultra pure water that we purify on site and use it rinse away dirt and grime. Your windows dry crystal clear and spot free. Concrete gets dirty fast. Dirt, grease, chewing gum, oil, rust... a lot can make concrete look less then desirable. Thankfully, our steam cleaning equipment can remove all of these stains without harming the surface of the concrete. Ever wonder what those black streaks are on asphalt shingle roofs? It's a form of algae, & it's eating away your shingle. Using our no pressure roof cleaning method will give you years of life back into your roof as well as adding instant curb appeal.